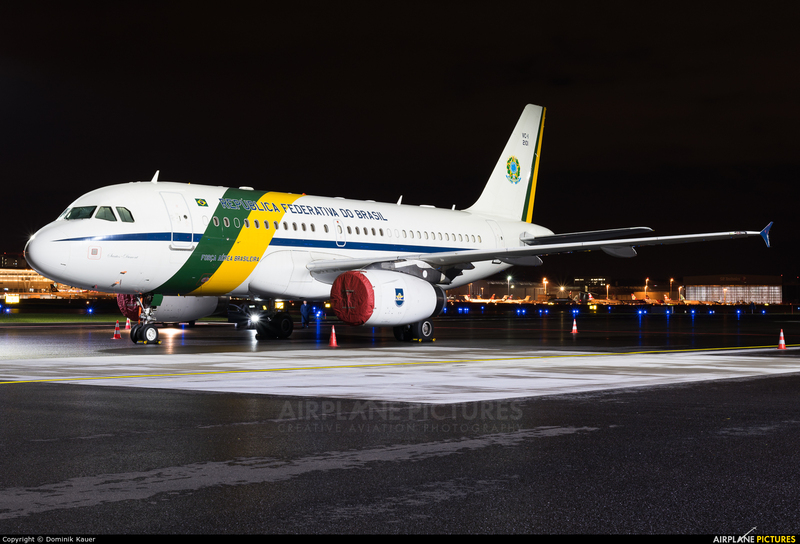 Rare visit of this beauty in Zurich as "Brasil One" for the WEF 2018! Incredible composition, Dominik! Amazing Sharpness! Thank you Vinicius! The D810 + Nikon 50mm f1.8 is gorgeous in terms of sharpness.